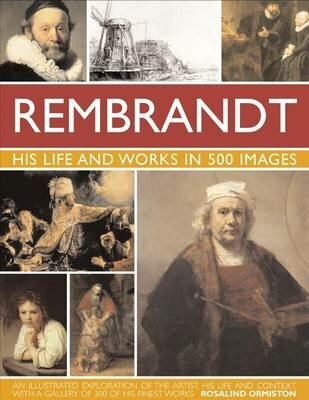 The first part of this richly illustrated volume explores Rembrandt's life in Leiden, his friends and family, and his education and relationships. From his birth in 1606 until his death in 1669 it details the progression of his prodigious talent. It presents many drawings and etchings. In the second part of the book, a comprehensive gallery shows more than 300 siginificant works. 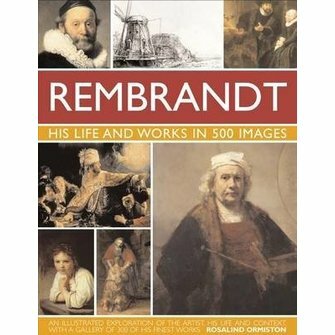 These wonderful paintings are accompanied by an informed description of each painting or drawing, the techniques used, and their context in the artist's life and body of work as a whole. 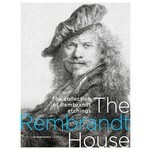 Newly printed edition, 256 pages, with index, many full-colour reproductions. 22.5 x 29 cm.